You are viewing mini cruises to Paris. Click here to see all 2019 and 2020 mini cruises. The French are famous around the globe for great food and wine, and a mini cruise to France is perfect for foodies. The country also boasts a rich heritage, and so you can find a plethora of museums and other attractions. Le Havre is a common port of call, with optional trips to Paris usually on offer. Don’t fancy the two-hour trek to the capital? Explore Le Havre’s gardens, parks, grand buildings, and shops instead. 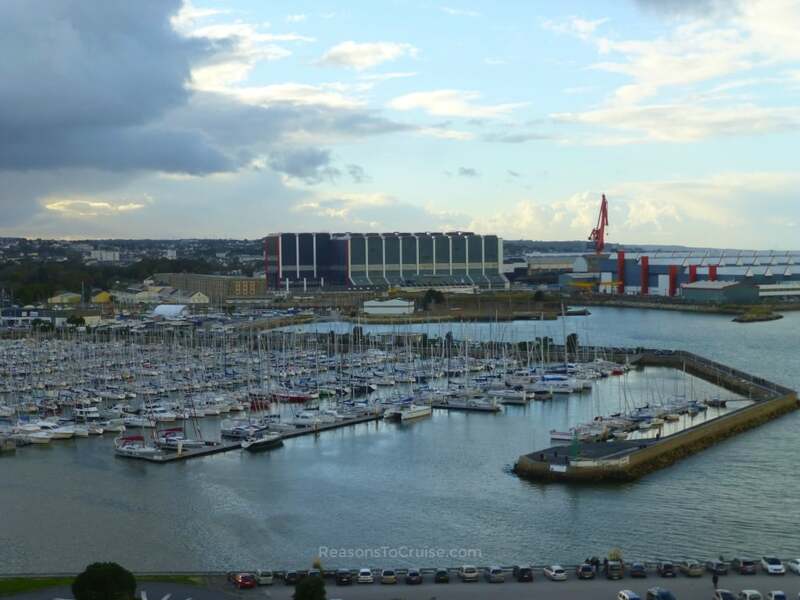 Other French destinations that occasionally crop up on mini cruises include Cherbourg, Honfleur, Rouen, and Boulogne-Sur-Mer.